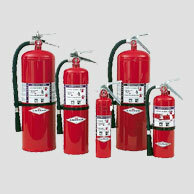 Columbus Fire and Safety’s factory trained, state licensed technicians can provide inspection and maintenance on all of your fire protection equipment. 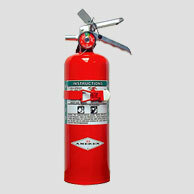 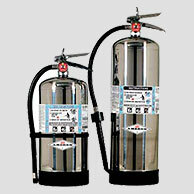 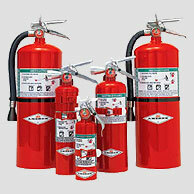 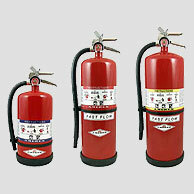 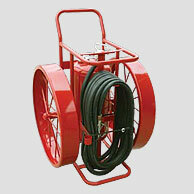 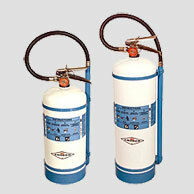 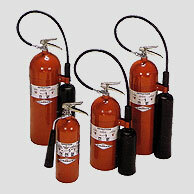 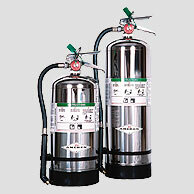 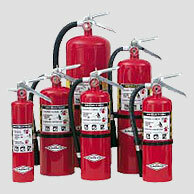 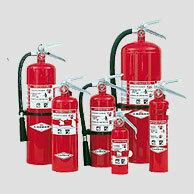 Columbus Fire & Safety can provide you with a complete package of services from a single supplier. 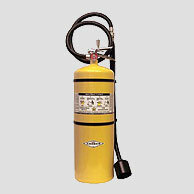 Columbus Fire & Safety provides annual, semi-annual, and monthly inspections to give you peace of mind that your equipment is up to code and ready to provide protection for people and property.